This week, Chris is gearing up for a trip to Pennsylvania to watch three nights of pro wrestling, and Matt is gearing up to commit the entire rest of his life to one person in Holy Matrimony. We'll let you guys decide which is more important. I can't really remember a time when I wasn't reading comics. I got into comics as a kid. My brothers were both heavily into comics, and when I moved into their room, there were just comic books everywhere scattered all over the floor. I just picked up on them, the whole thing, immediately. The first comic I ever read, and it's bothering me that I can't remember the number right now, is collected in a trade that DC put out a few years ago called The Many Deaths of Batman. It's a Batman story where he is missing, Superman goes to Gotham to help Robin try to find him, and they have no idea where he is. It turns out he was chasing this guy and he was in a car wreck, and he was knocked unconscious and the guy buried him alive. Superman finally figures it out, goes to the grave, and goes to dig it up, and the coffin is empty. He doesn't understand what happened, and Batman is standing behind him. Batman goes on to explain how he woke up in a coffin and dug his way out. As a kid, I thought that was the coolest thing I had ever read in my life. He does yoga and dislocates both his shoulders! I think I decided right then that there was never going to be a point in my life where I did not love Batman. Some people have tried to make me stop loving Batman. Kevin Smith tried to make me stop loving Batman, but I didn't let him win. Plus, find out why the Sega Genesis will forever be linked to the 1%! Follow Joe on Twitter and read... uh... the site that you are currently reading? 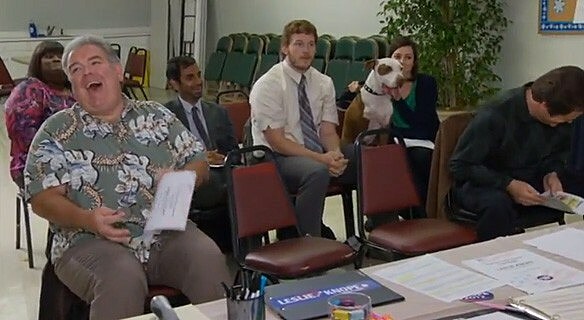 Watch the Parks & Recreation gag reel (NSFW). 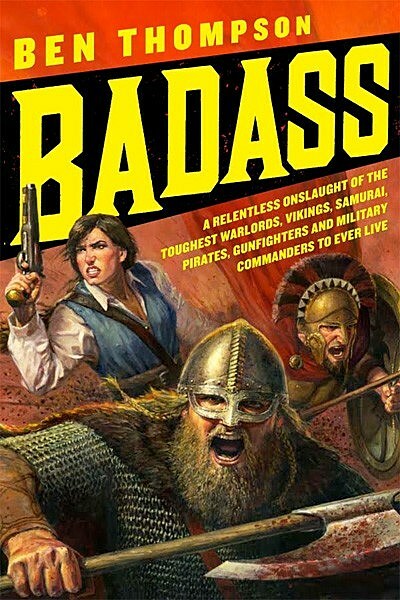 Read Ben Thompson's Badass of the Week and learn somethin'! Sorta! Matt's Rec: The Parks and Recreation Season 4 gag reel. Green Lantern #0: "We've been told previously by friends of ours that the one thing this show is lacking is conflict in our comics reviews. We agree on a lot of comics we read. We have similar tastes. But we disagree on this Green Lantern comic." "Yeah. I think it's terrible." "And I refuse to read it." Hawkeye #2: "It's a good guy heist against a bad guy heist against bad guys." "The setup is great, and I love the layouts in this comic. The art is just eye-popping." 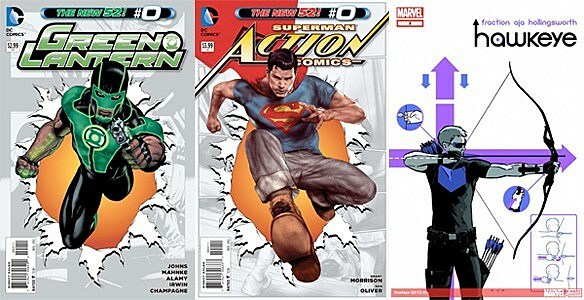 Action Comics #0: "I loved this comic. And again, I will guarantee you Chris Haley was crying by page 4."